Wow factor. It’s what everyone is looking for when it comes to entertainment for their events. But does the level of wow factor correspond directly with the level of the budget? Far too many companies fail to realize that quality entertainment doesn’t have to be expensive. At the same time, the phrase “you get what you pay for” is also true, and skimping or hiring the cheapest entertainment available can often not only be counter-productive, it can be disastrous. If you find yourself having to coerce your clients, vendors, or employees somehow into attending your events (or even forcing them), perhaps it’s time to reconsider some things. Let’s face it and be brutally honest; most people aren’t necessarily just chomping at the bit to attend the next convention, conference, sales meeting, trade show, product launch, board meeting, Holiday or Christmas party. Even yours! So how can you turn the tables on this? What can you do to give your next corporate event an edge, and keep your guests coming back each year for more? 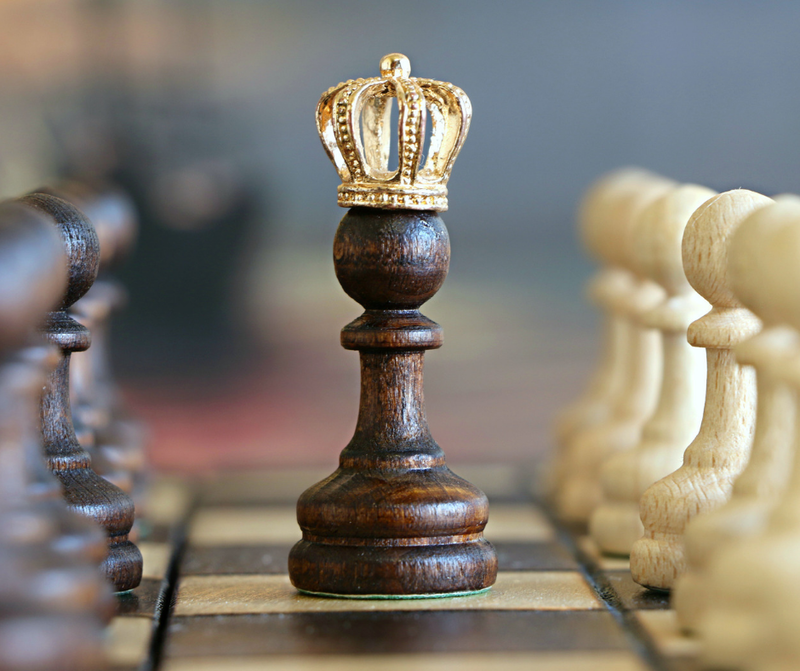 Too many event planners become so wrapped up in the spectacular that they fail to provide things that directly involve the guests they are looking to connect with. If you’re going to have music, make it a live cover band for a well-known group, if not the actual band itself! Other ideas such as interactive food and beverage stations are a great as well. Guests love discovering multiple interactive food and beverage stations scattered throughout your event. From a customizable champagne cocktail bar to a live stir-fry station to a wall of donuts, there’s plenty of creative ways to feed your attendees and wow them, and give your event that extra edge at the same time. Unlike other standard catering options, interactive food and drink stations give your guests an opportunity to interact with each another, which is especially important if the purpose of your event is for team-building or to boost morale within your organization. One of the problems with events focused mainly on spectacle is that they often lack the intellectual stimulation that your guests really need. Even fascinating technological displays can often do no more than wow for a brief moment or two, only to be soon forgotten about. Entertainment, displays, and stations that provide an intellectually stimulating experience, challenging your guests to think critically and solve problems can make an indelible mark in their minds that will continue to live with them long after the event is over. 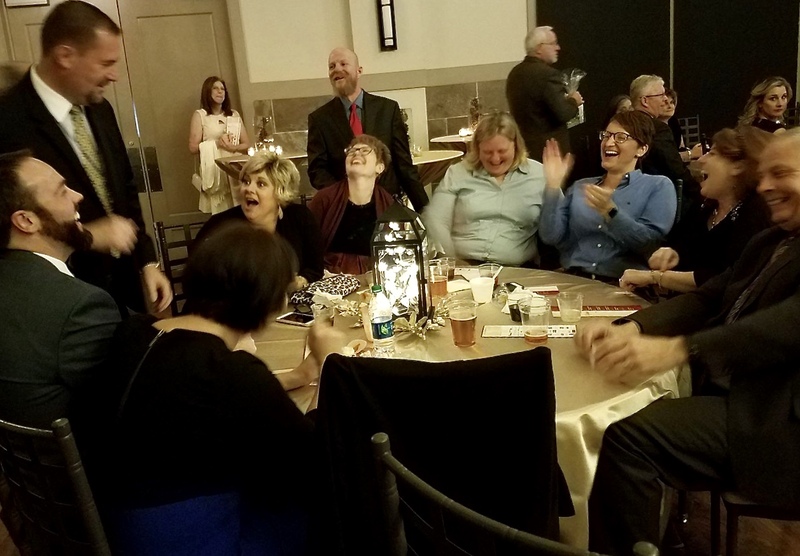 Hiring a magician, mentalist, or hypnotist that are of high-caliber is also an excellent way to stimulate the minds of your guests, and add a significant amount of WOW factor! The best events are those where your guests can relax, wind down, and enjoy some time with co-workers, clients, friends, and have some laughs. 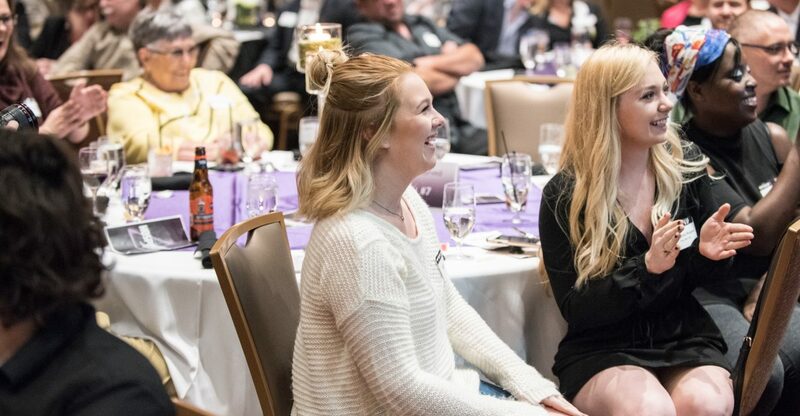 Laughter is such a crucial part of any successful event, and the more an event planner makes provision to maximize this opportunity, the better for everyone involved. 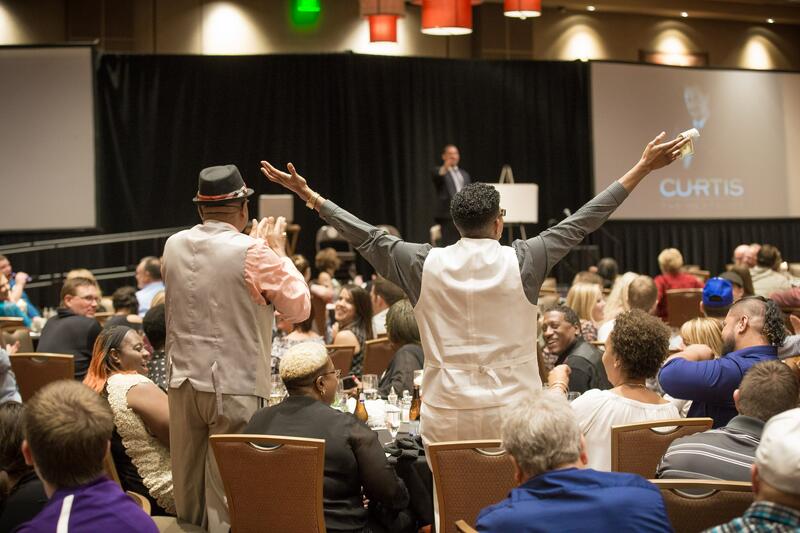 Hiring a comedian, magician, mentalist, or other professional variety artist with a proven track record of injecting comedy and fun that is appropriate for your specific event is one of the absolute best ways to do this. Don’t leave the entertainment and comedy up to the boss’ after-dinner speech, or your co-worker’s clever game show or skit they’ve prepared for the event. While those are great and can be a lot of fun, it is always best to bring in the professionals who are experts in the corporate event entertainment field. You hire professionals for other aspects of your business, and you should do the same where your event’s entertainment is concerned. While none of this is all-inclusive, these are just a few tips of things to keep in mind when putting together your next event, and to help give it an extra special edge!